Mansion, as what Mr. Webster defined, is a large imposing residence that is meant to be magnificent, grand and impressive. Last year, I was able to visit one in Mt. Vernon, Virginia and just this year in Baguio City. Both of these places had significant history that every citizen should know. George Washington’s Mansion located at the heart of Mt. Vernon Estate in Virginia is one of the most famous destinations for tourists who wanted to see the abode of the first and one of the greatest president of the United States, George Washington. The mansion is a 3-story, built of wood, overlooking the Potomac River. It is fully preserved together with the other structures such as the servant’s quarter, vault, smokehouse, and tomb. The smokehouse - where he kept the "tapa". The estate is being run by the Mount Vernon Ladies’Association, a private, non-profit organization founded in 1853. It does not accept any grants from the government. 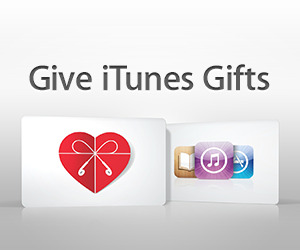 It sustains its operation on revenue from retail store and restaurant, ticket sales and donations from foundations, individuals and corporations. I just wondered why there is a yellow ribbon at the lawn. 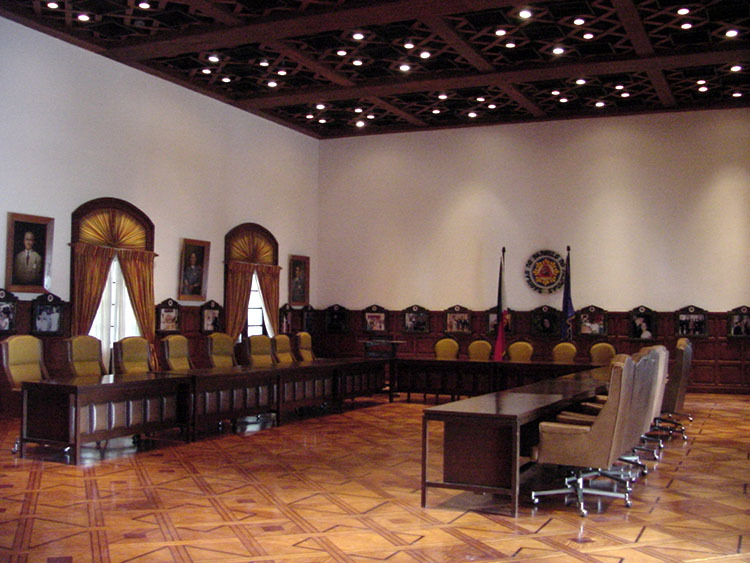 The Mansion, built in 1908 for the US Governor-Generals but rebuilt in 1947 after being destroyed during the American liberation, held some important functions such as the Second Session of Economic Commission of Asia and the Far East in 1947 and first meeting of the South East Asia Union known as the Baguio Conference of 1950, conceived and convened by President Elpidio Quirino. It has a mini-museum showcasing memorabilia and works of art collected over the years of being occupied by the past presidents. 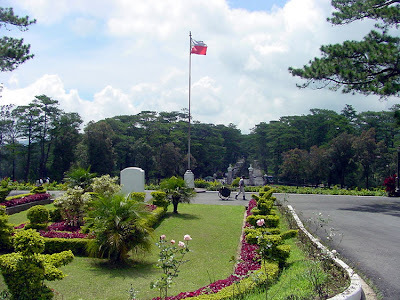 Within the compound is a 2-story building that serves as the official residence of the President of the Republic of the Philippines in Baguio City. The whole compound is being maintained by the Philippine government and is guarded by a contingent of Philippine marines. Wow! 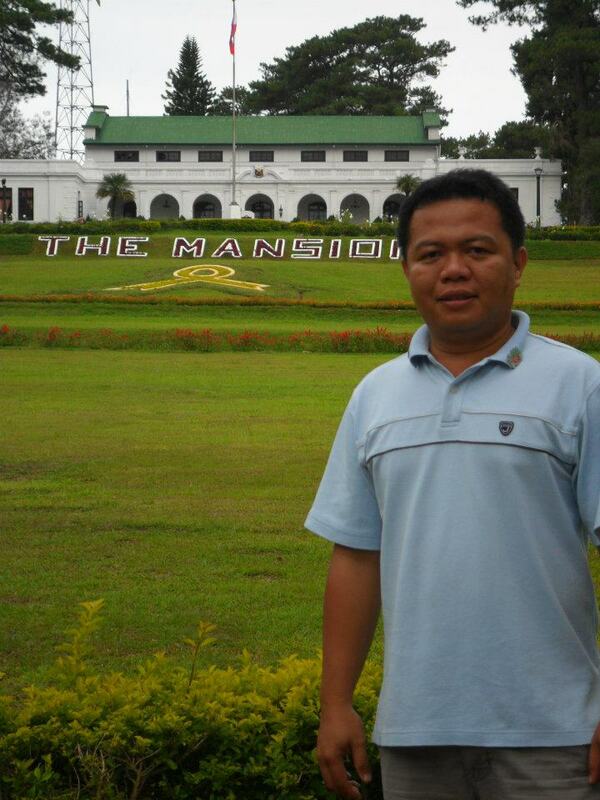 You are so lucky to have visited the Mansion of Former President Washington and of course the Mansion in Baguio City.